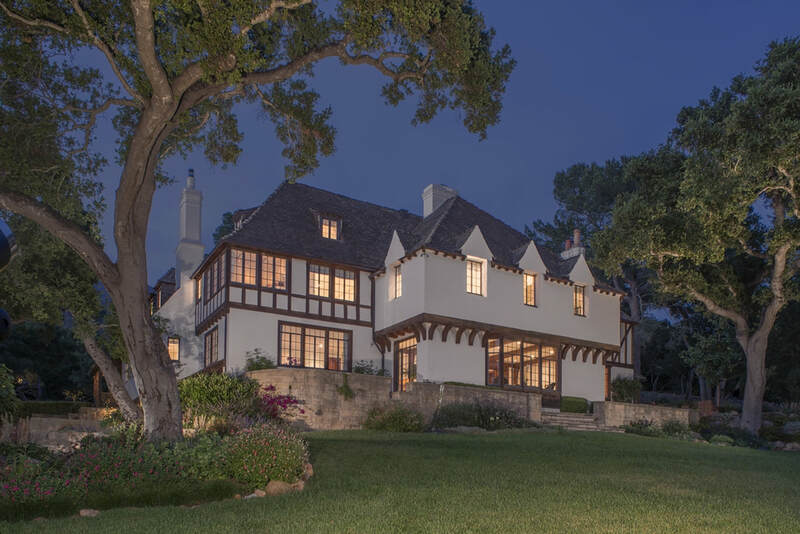 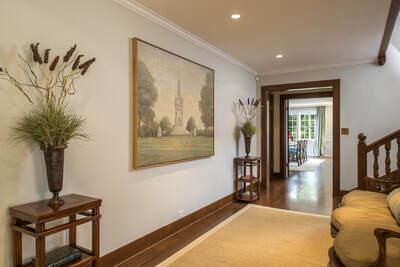 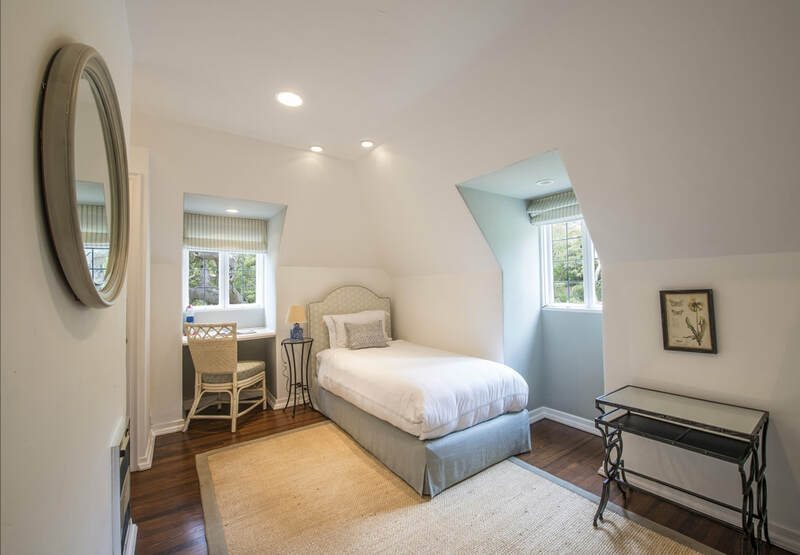 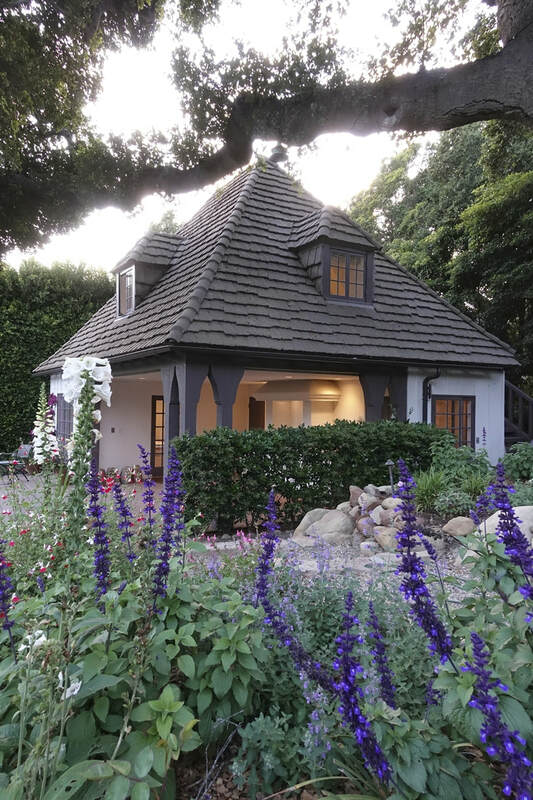 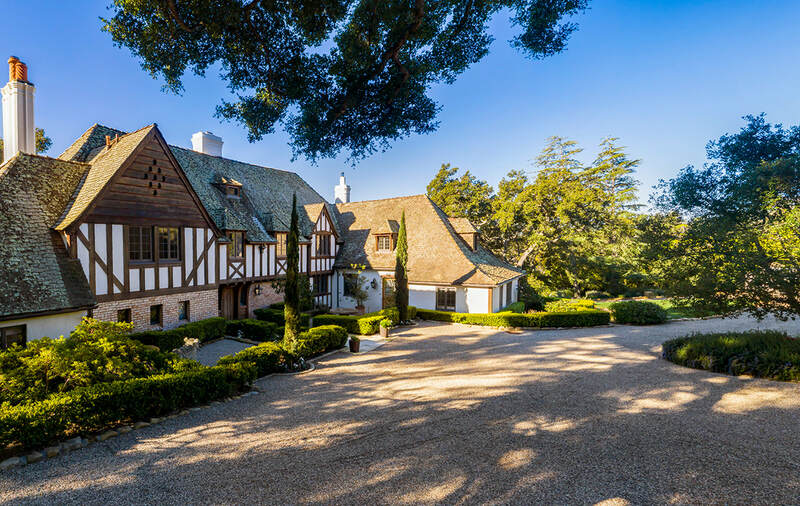 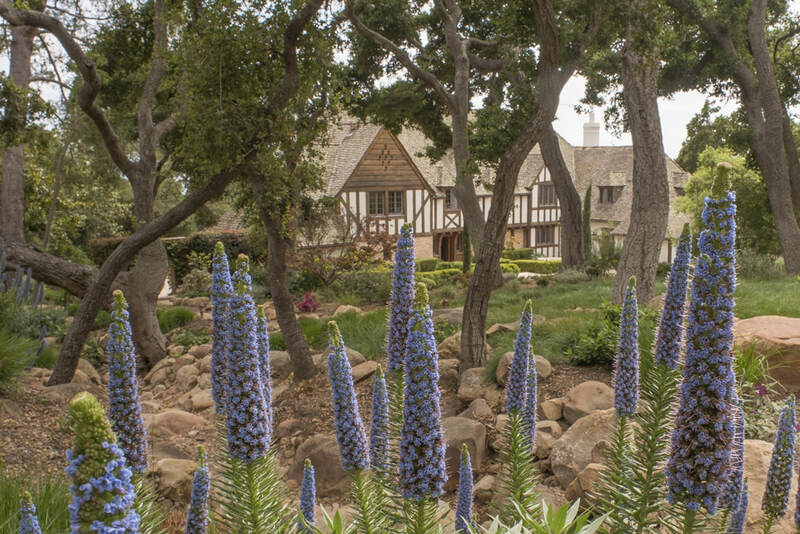 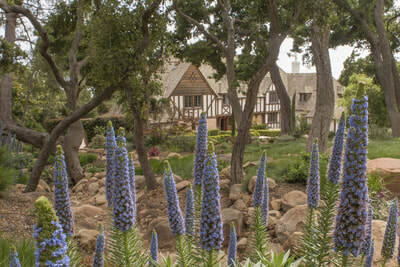 Premier LocationWith a coveted Park Lane address, this timeless and exquisitely updated English Tudor revival is a 3.3-acre wonderland unto itself. 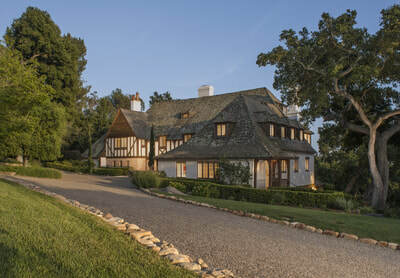 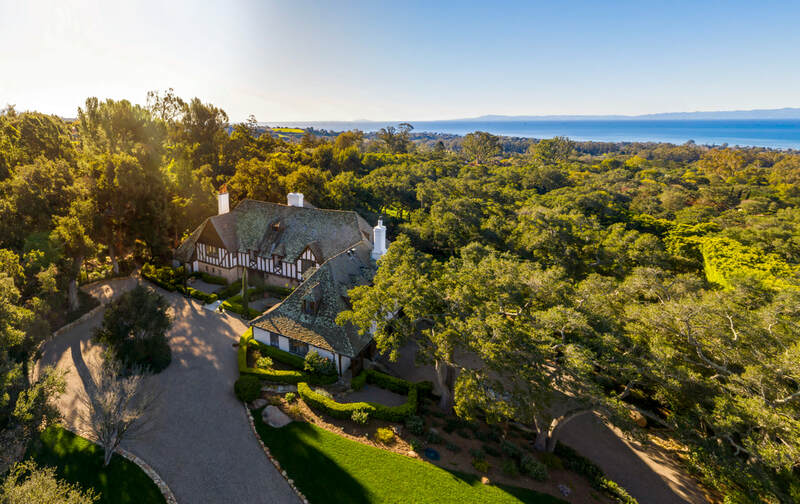 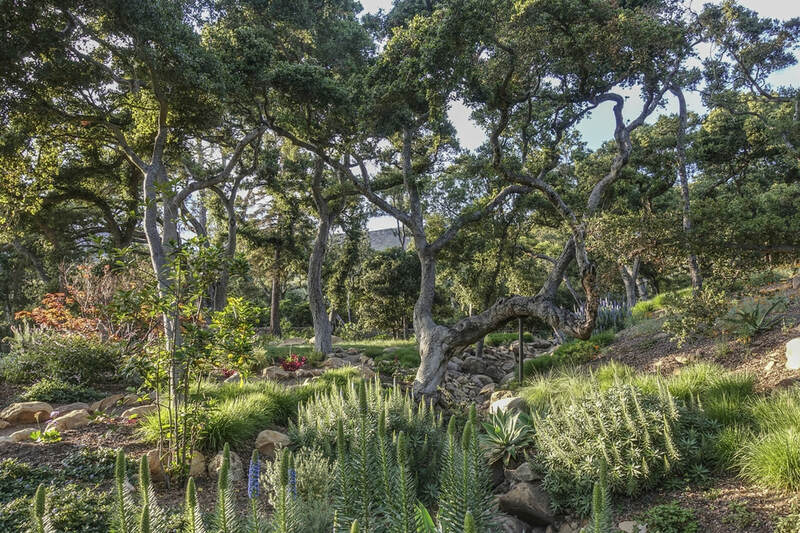 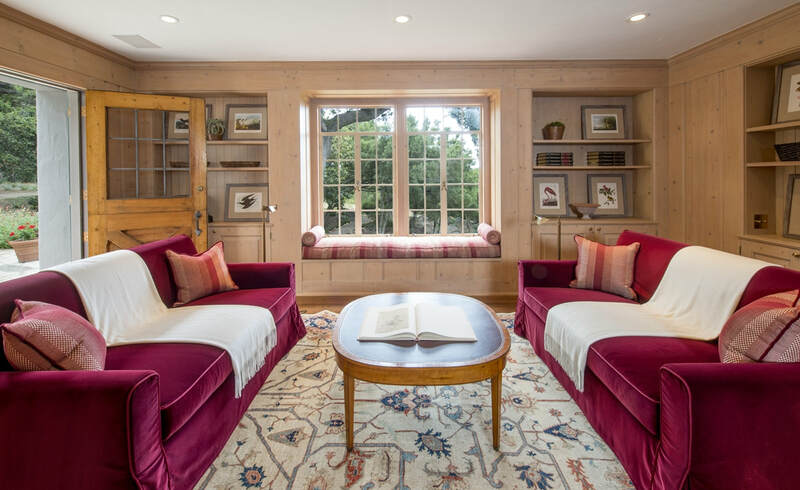 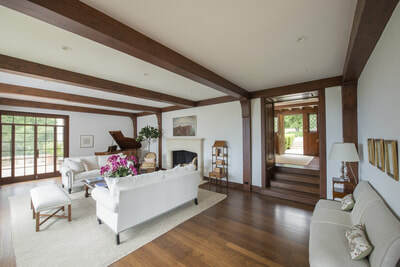 Expansive and picturesque, this inimitable estate takes the best of classic English architecture, and pairs it with the modern luxuries of Montecito, nestled in one of the California’s most private and exclusive neighborhoods. 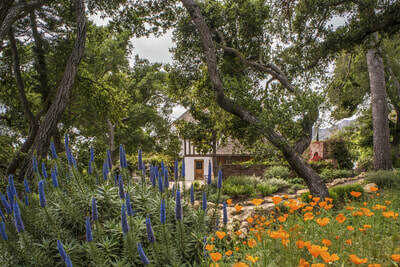 SignificantThis stately and enduring treasure is a signature of California’s famed architect, Chester Carjola. Built in 1932, it is considered to be one of Carjola’s most important designs. 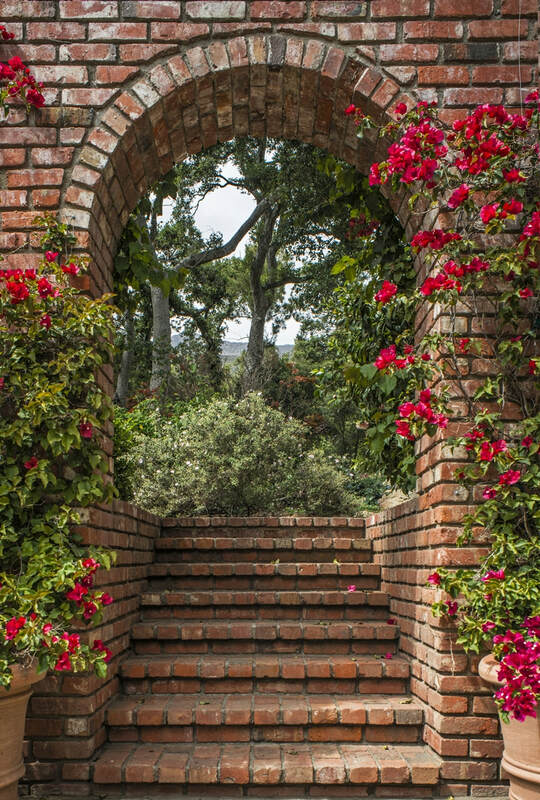 Updated to today’s standards, it remains the setting where only a few fortunate families have created lasting memories. 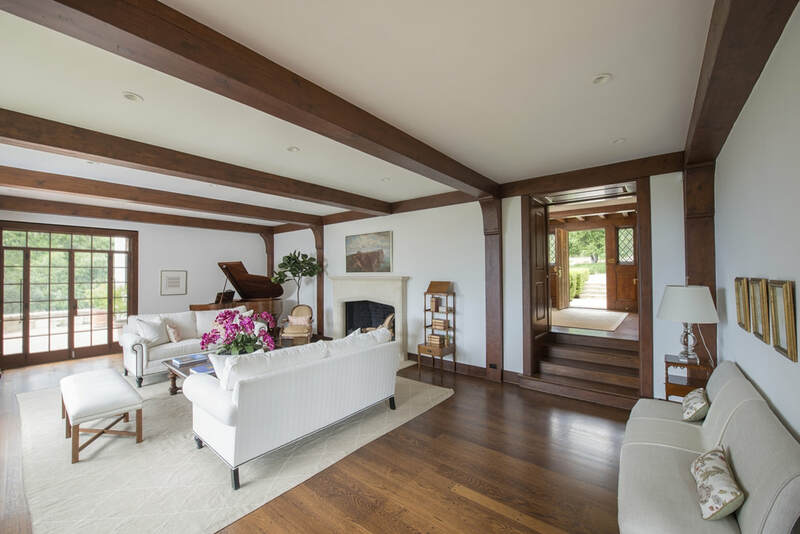 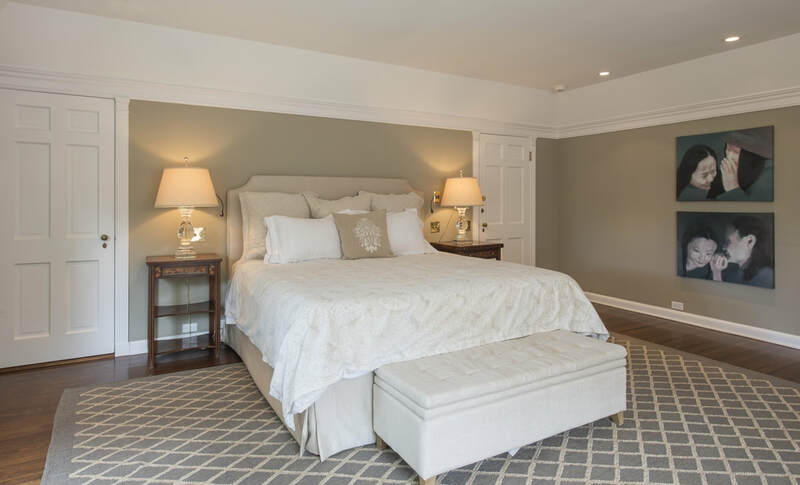 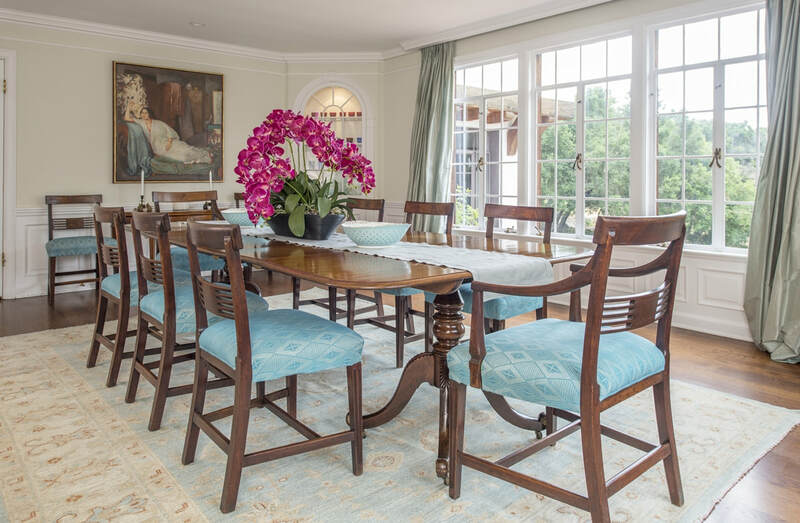 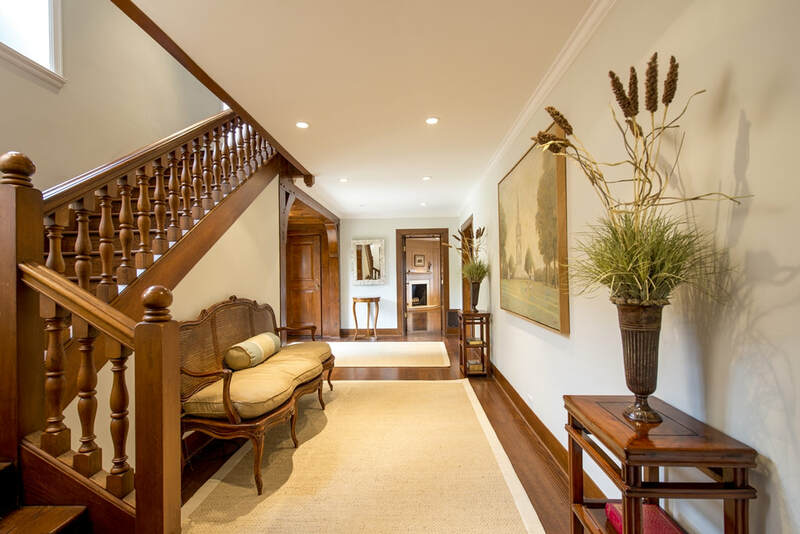 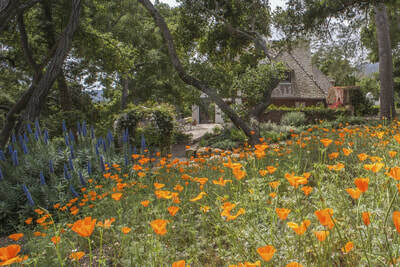 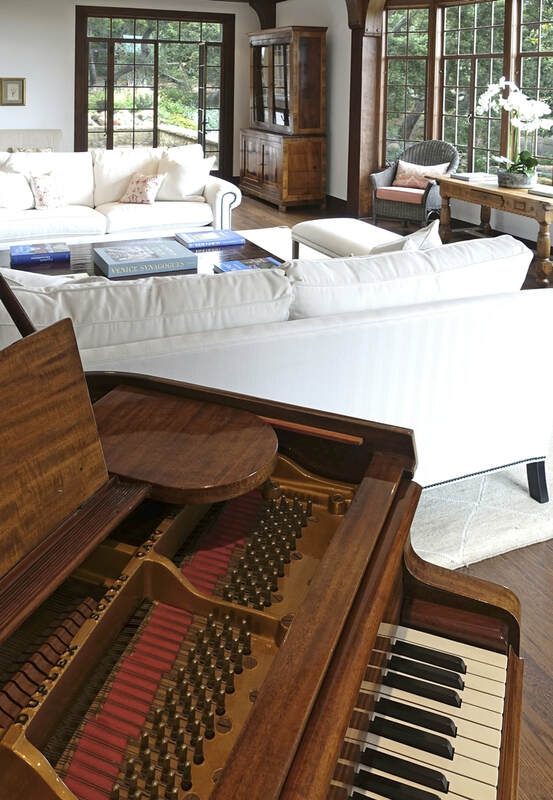 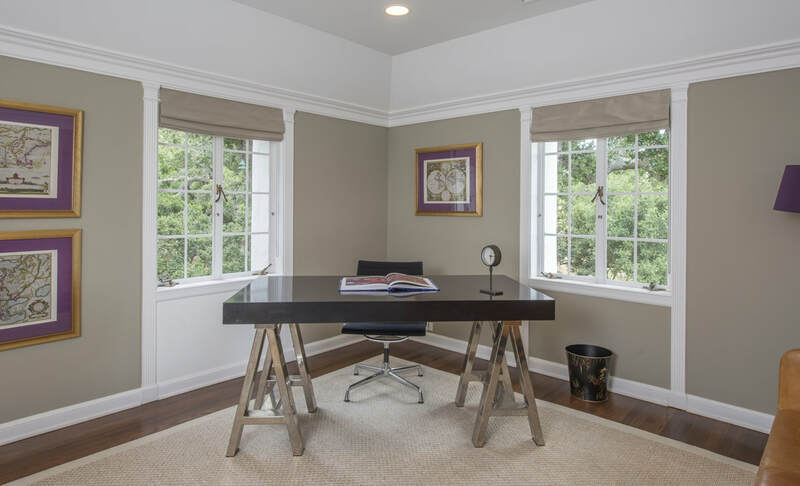 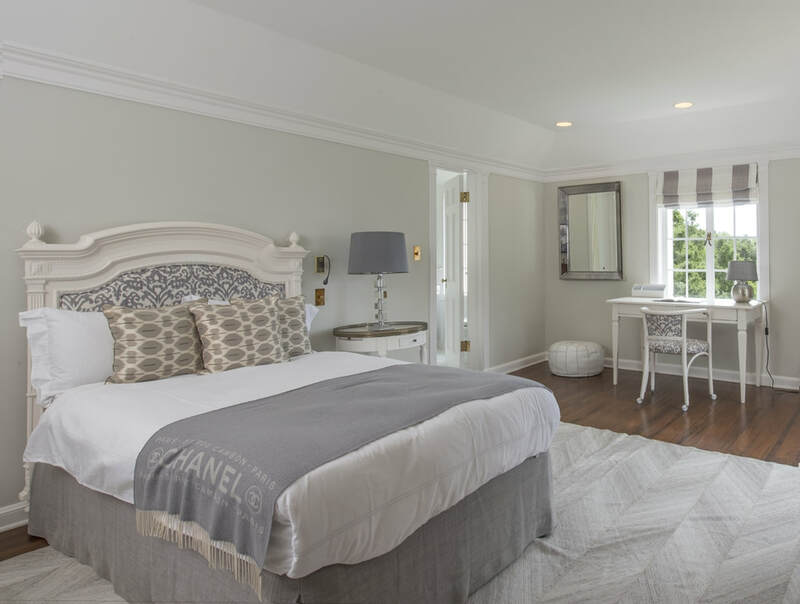 TimelessComprising 7 bedrooms and 8 bathrooms, this estate is approximately 7,170 sf. 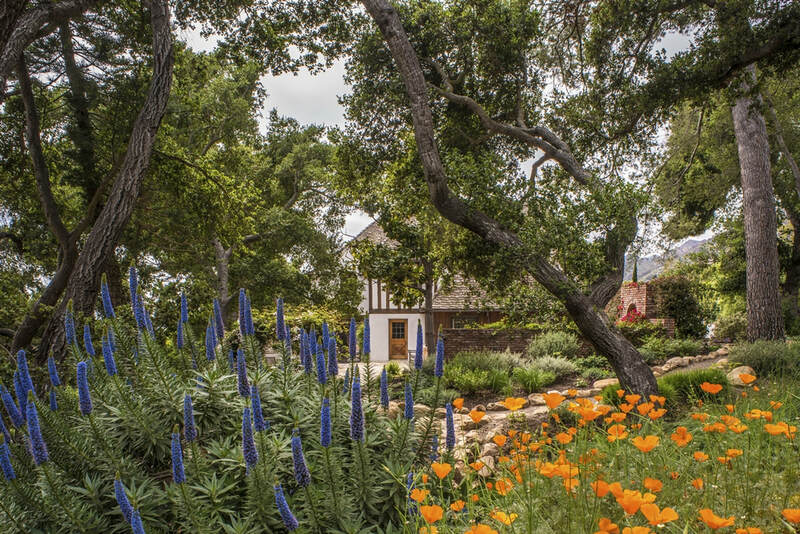 The property invokes the serenity of the European countryside, while offering the unique advantage of both ocean and mountain views. 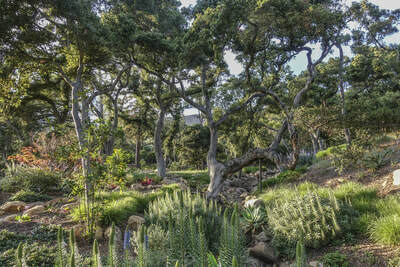 RomanticLush and beautiful old oaks surround the residence. Natural stone pathways meander through a wonderland of color and landscaped grounds filled with fragrant roses, stone walls, a fruit orchard and vegetable garden (all fed by the onsite well). 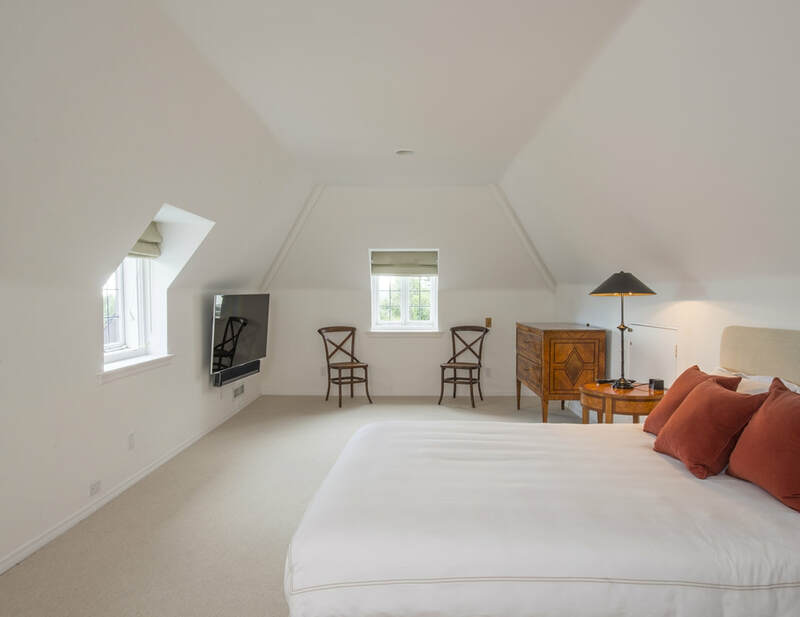 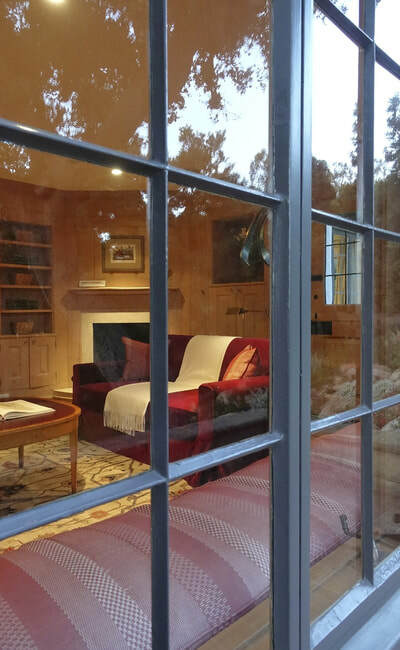 A playground and two-story studio and guest quarters complete this storybook setting.